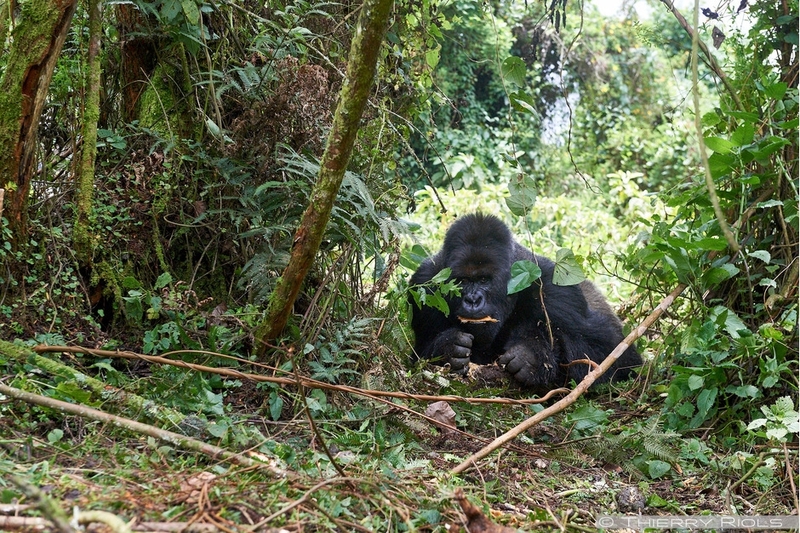 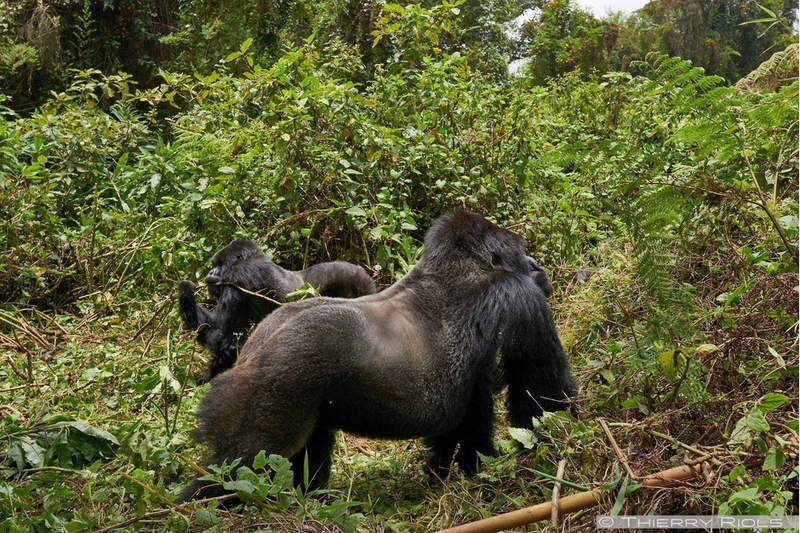 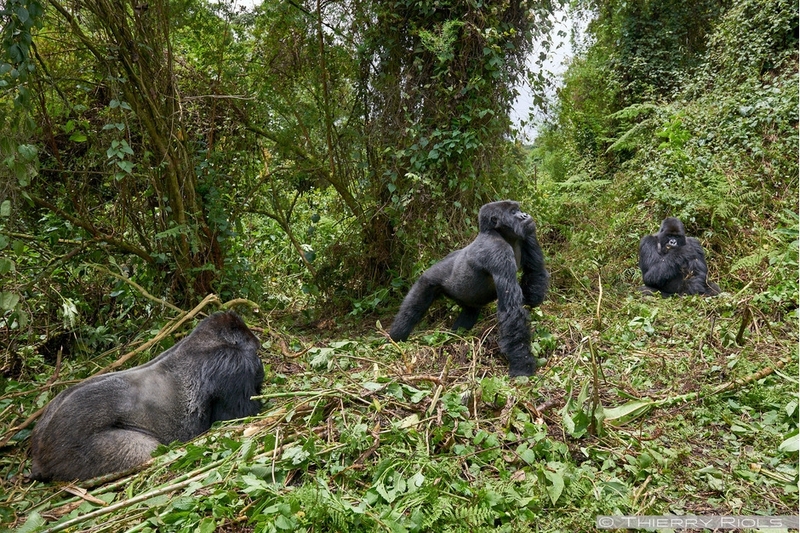 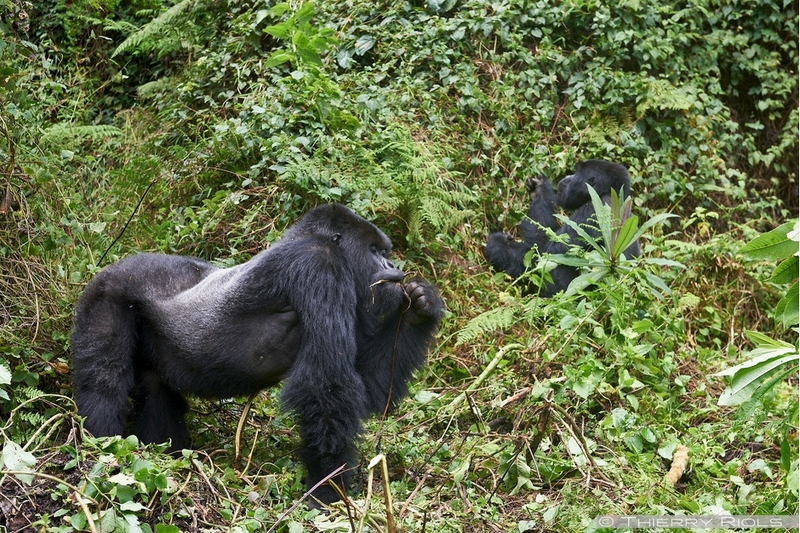 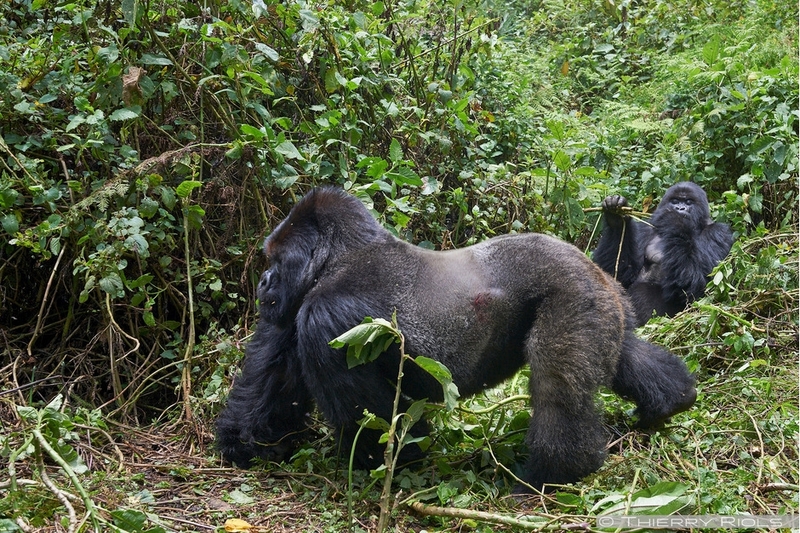 The second silverback of Kuryama family has decided to visit the Titus family with the objective to bring a female in his group. 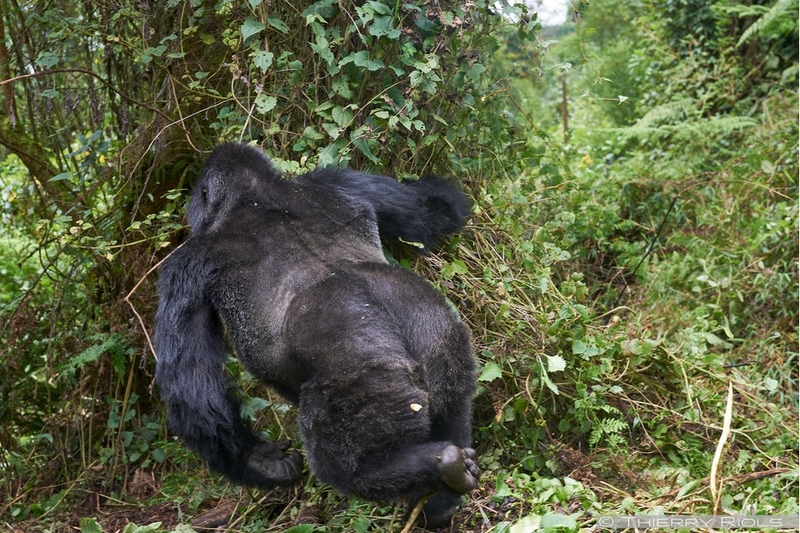 By this way used the inbreeding is avoided. 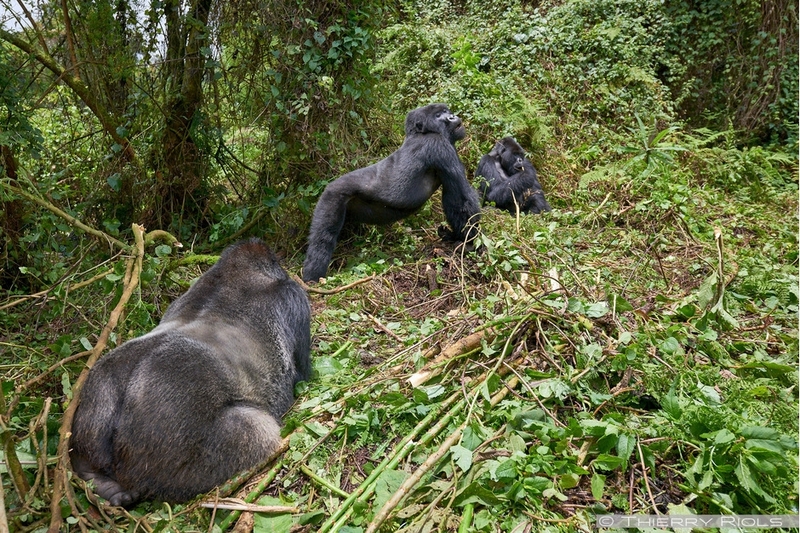 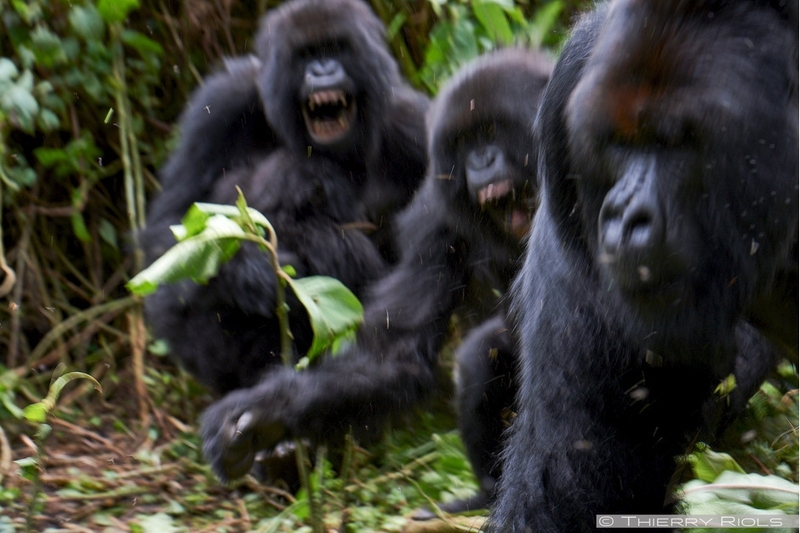 Although the 2 silverback of Titus family are not really right with this. 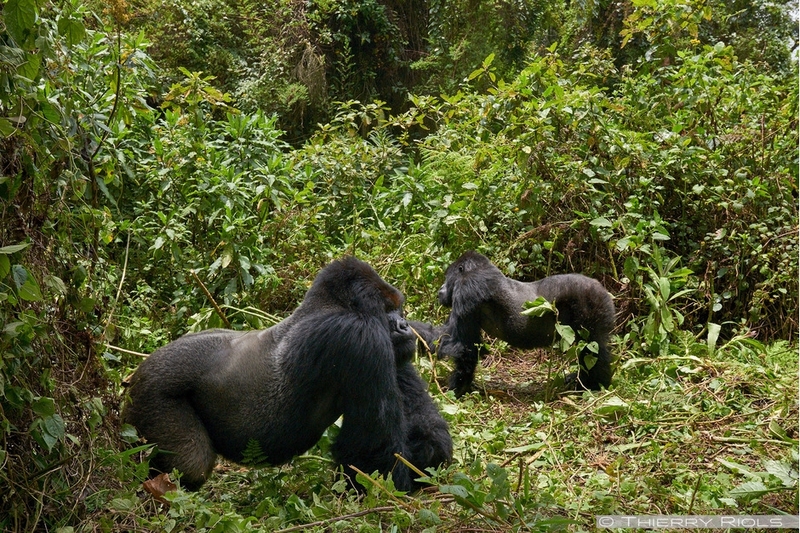 Follows shows of force, intimidation and brief but heavy fighting between males weighing between 180 and 220 kg. 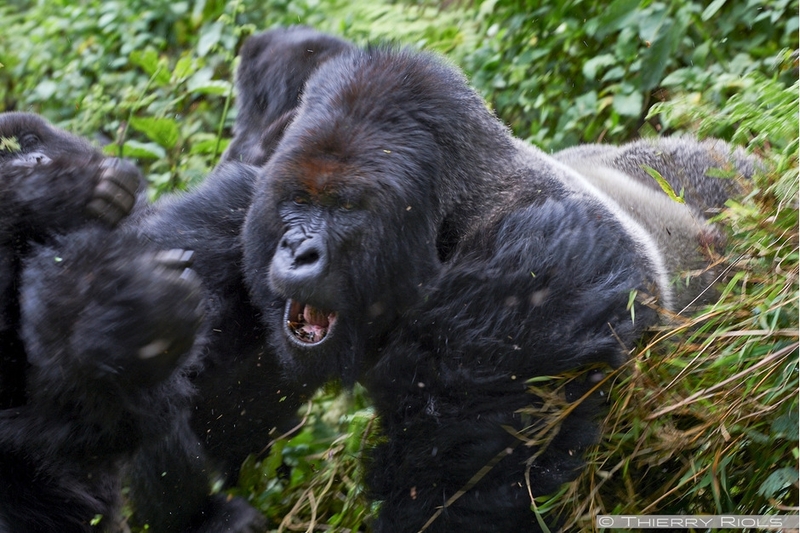 In the end, the silverback Kuryama will leave empty-handed back with some punches and bites without gravity.